Raise the stakes in this sassy short dress from Sherri Hill 50323. 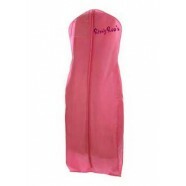 Available in all new colors, this satin party dress has been a bestseller from the industry's top designer. A beautiful fully flared skirt with pockets and gorgeous beaded shoulder straps makes this one a knockout. Great as a homecoming dress, for a night on the town, or any social occasion or special event.